One of the top trends for SEO in 2014 is conversational search. Google debuted its Hummingbird algorithm last year to better understand users' questions and conversational queries. Microsoft has announced that Bing now also supports this feature, and apparently does as good a job at it as Google. What's more, you can now ask follow-up questions, a relatively new feature for web search. With features like these, Bing is all set to catapult ahead of its competitors and give present more of a challenge to Google. Conversational search makes use of complex natural language processing algorithms to understand how users ask questions, and what exactly do they mean. This goes far beyond matching keywords with search queries as search engines used to do in the past. Bing might be late to the party, but it definitely didn't come empty-handed. Microsoft has its Cortana personal assistant perks that it can use with web search. Cortana is the intelligent personal assistant for the Windows Phone platform that understands what you're saying - Microsoft's answer to Apple's Siri. With this new feature, you can ask Bing a question in a natural, conversational way. Not only that, you can follow up with another question about the same subject and Bing will remember what you were asking about. Once Bing has grabbed the first set of search results, you can carry on asking more questions about the same topic, within the same search. Pretty cool, right? It's like conversing with a search engine. Let's have a demonstration, shall we? Let's see what Bing says about "Who founded Microsoft?" Hmm, that was an easy one. How about a more complex question? Nice! Let's test the follow-up question feature. Our next question is, "how old are they?" Whoa! Believe me this is no trick. Bing has automatically understood who I meant by "they", even though I never explicitly mentioned their name. 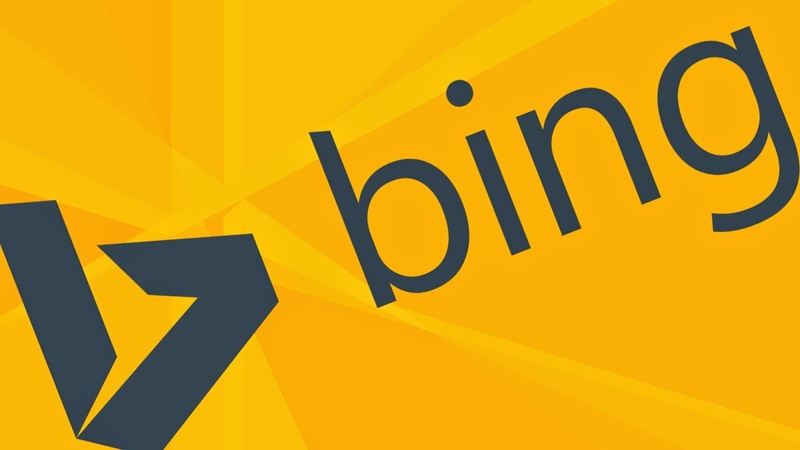 It was Bing that returned the results, and Bing that kept those results for future use. I was sure Bing will get confused because there are two founders for Microsoft, not just one. Bing will show the most pertinent information about Barack Obama, Burj Khalifa in Dubai and Lawrence Fishburne. So, by combining conversational understanding with our knowledge repository containing information on billions of people, places and things, you can dive and learn more about a topic or interest. This is actually not surprising for me, considering the amount of research going on at Microsoft. Microsoft's latest Artificial Intelligence project, Project Adam is supposedly better and as much as 30 times faster than its Google Brain counterpart, which goes on to show that Microsoft does have a solid research backing for projects like these. Their investments in entity and conversational understanding might just pay off real soon, and because it is becoming a trend, Microsoft might be readier than Google for the coming years. Dear Qasim, It's not giving me the same result as you had. It might be a country based result.